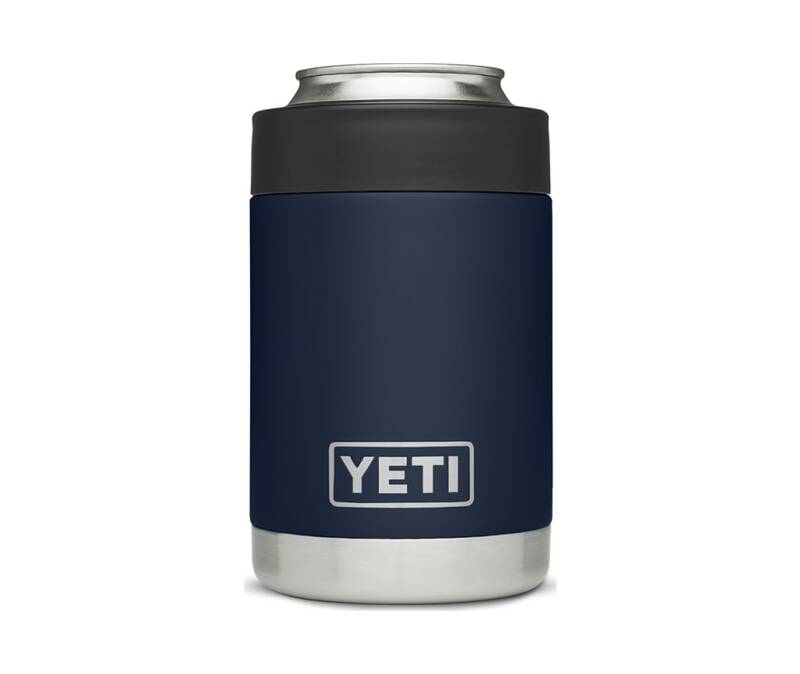 he YETI Colster, part of the Rambler series, represents the next evolution in can-insulating, hand-protecting technology. All the powers of modern science were brought to bear on this drink insulator to keep the contents of your 12 oz can or bottle chilled, including double-wall vacuum insulation and a Load-and-Lock Gasket that locks in the cold. The heavy-duty stainless steel walls are sweat-proof, so you can high-five with impunity while enjoying a tasty beverage.